Three award winners were named in the first Reel Indie Film Fest, a music-focused film expansion of Indie Week. 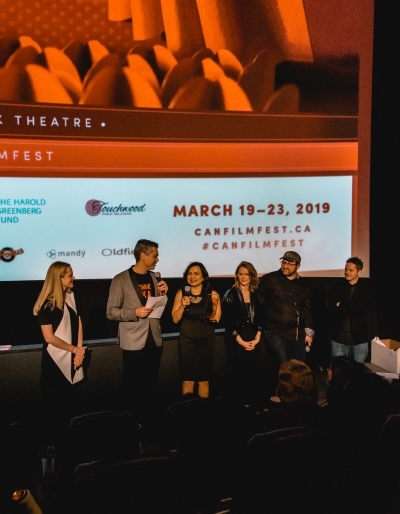 The first ever Reel Indie Film Festival wrapped a week of intense music programming with its awards night at The Rivoli in Toronto on Sunday night. 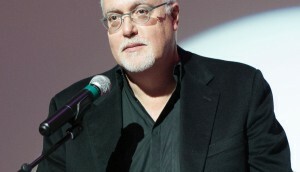 Los Wild Ones (pictured here), directed by Elise Salomon,was named best feature film. The doc follows Reb Kennedy and the artists behind Kennedy’s record label Wild Records. The best short award went to R. Luke Dubois: Running Out of Time, directed by H. Paul Moon. R. Luke DuBois is a New York City-based composer and visual artist who explores how information can be manipulated over time for emotional impact. Some Sweet Relief, by Ola Podrida and directed by Kat Candler, won best short video. The inaugural music-focused film festival ran from Oct. 16 to 20, as a new expansion of Indie Week, which celebrated its 10th anniversary this year.